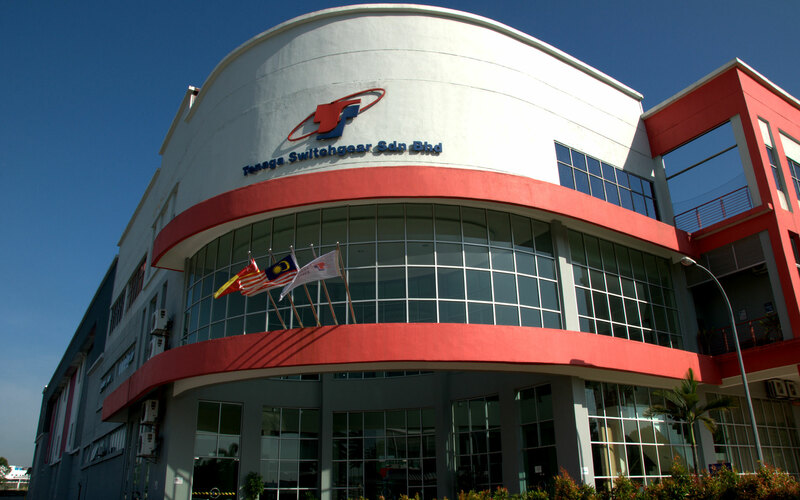 Established in 1996, Tenaga Switchgear Sdn Bhd is Malaysia’s leading manufacturer of medium and high voltage switchgear ranging from 11kV to 300kV for both gas and air insulated switchgear, all of which is fully type tested at the Short Circuit Testing Liaison Laboratory to ensure full compliance with standards set by the International Electrotechnical Commission (IEC). Our company, a subsidiary of Malaysia’s utility Tenaga Nasional Berhad also provides a range of services that include EPC and turnkey contracting, design and engineering as well as OEM testing, services, and maintenance. Equipped with state-of-the-art switchgear manufacturing facilities, TSG boasts the region’s latest testing facilities capable of high voltage testing up to 700kV as well as a 500kV mobile high voltage test set.